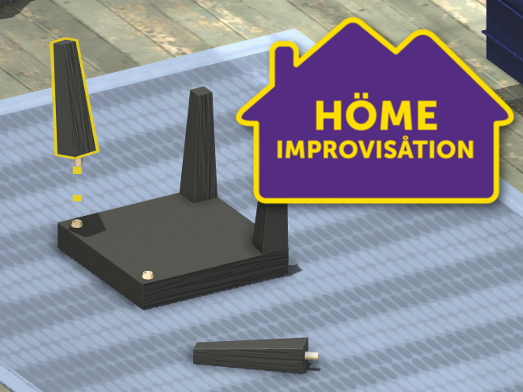 A cooperative furniture assembly simulator. 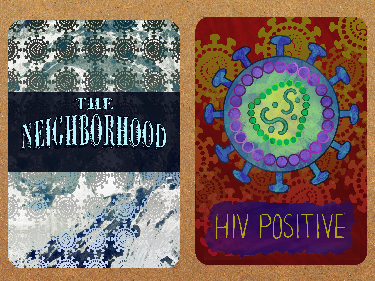 A card game about HIV and its prevention. 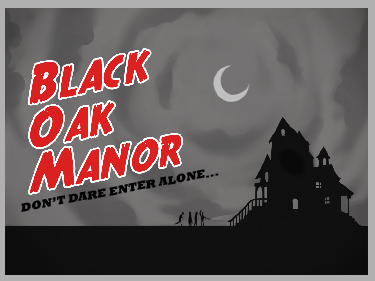 A haunted house exploration game. We are an Atlanta-based independent studio founded by Colton Spross, Josh Faubel, and AJ Kolenc. With a combined 13 years of Unity development experience we can create games with surprising speed and deploy them to a large variety of platforms. We have deployed games to iOS, Android, Mac, PC, Linux, and Web.